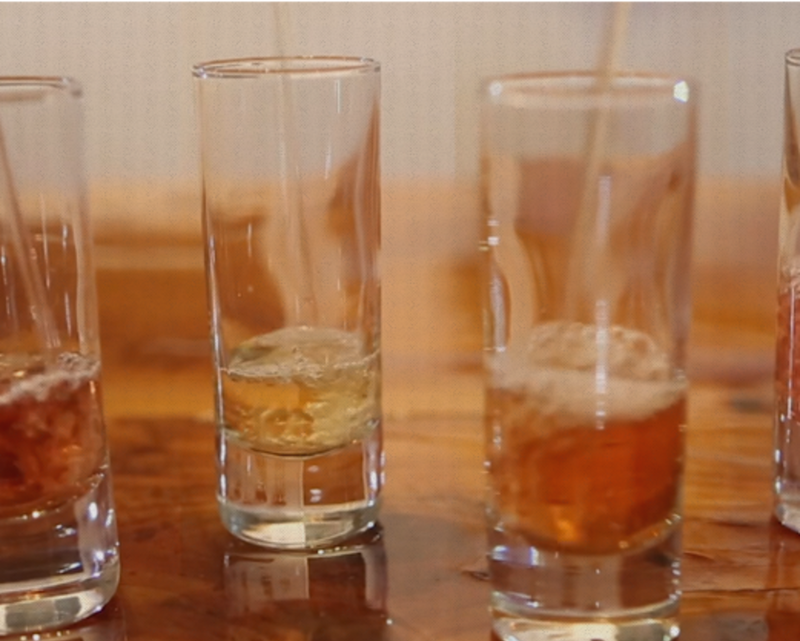 30 minutes Tours cost $10 per person and include a tasting of 4-flights of cider. Call to book a tour. For monthly cider releases, food truck schedule, and other special events, please visit our website for more information.